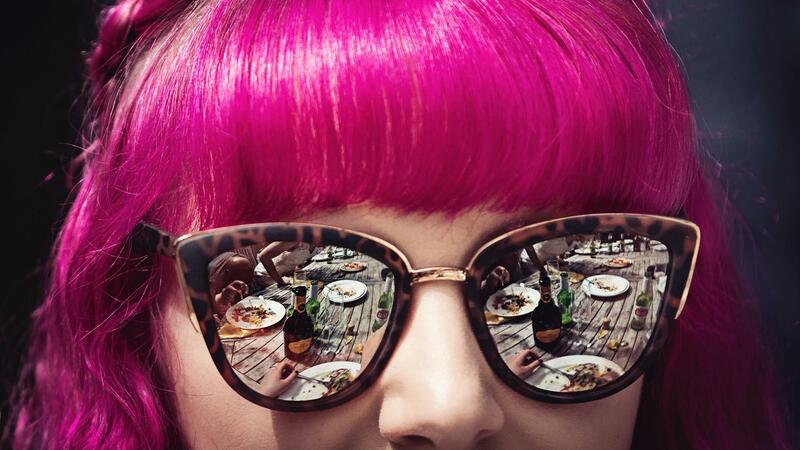 Food lovers and photography enthusiasts have reason to rejoice because the 2019 iteration of the much-awaited Pink Lady® Food Photographer of the Year shortlist is now live. 802 stunning images have been selected from 9,000 entries submitted from 77 countries around the world – the largest number ever received. All of the shortlisted images offer a brilliantly coloured and profound insight into food culture around the globe. Shots include food in all its various forms. No matter whether it’s being cooked, grown, processed or eaten. A real international flavour can also be found throughout the images. From a hungry young boy feasting of a piece of freshly cut honeycomb in the foothills of the Himalayas, Nepal to Chef Brian Lockwood in New York city rolling fresh pasta dough in the kitchen of NoMad restaurant. 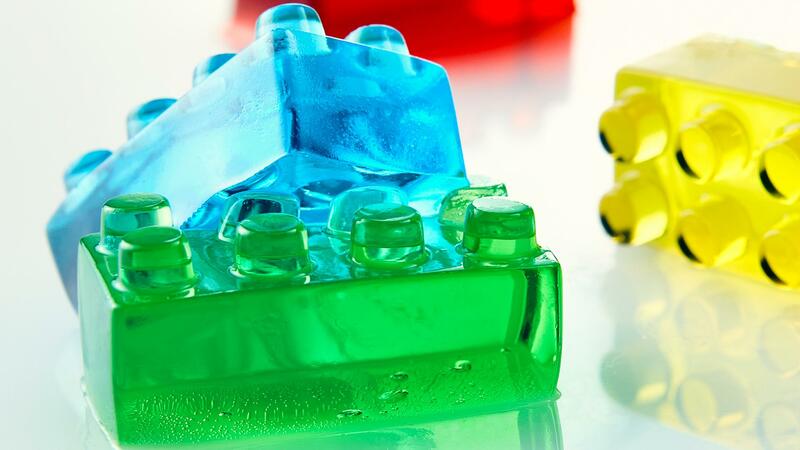 Meanwhile, vibrant and fun food portraiture shots of 'Jello Lego' have also reached the next stage of judging with images such as a group of young people fishing in the sea of Galilee and a self-portrait of a mother baking with her children. Chair of the Judges is legendary food photographer David Loftus, whose panel this year includes America’s greatest chef and food campaigner, Alice Waters; Vitalie Taittinger of Champagne Taittinger; Dr Michael Pritchard, Director-General, Royal Photographic Society and His Excellency Ali Bin Thalith, Secretary General, HIPA. 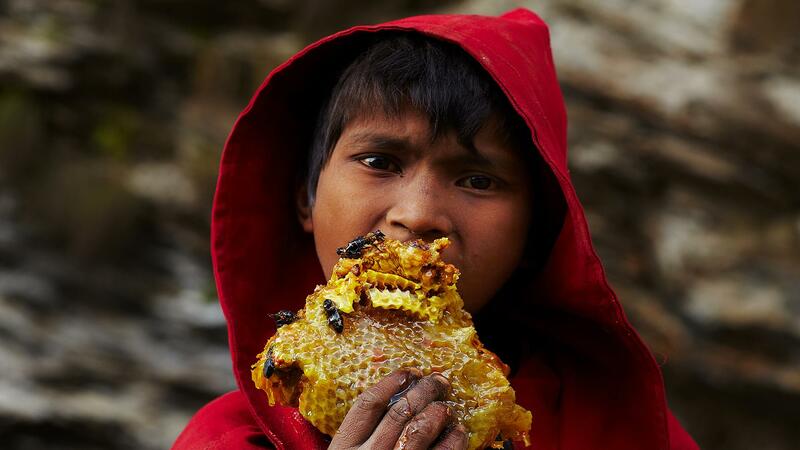 "A hungry young boy feasts of a piece of freshly cut honeycomb in the foothills of the Himalayas, Kaski region, Nepal." 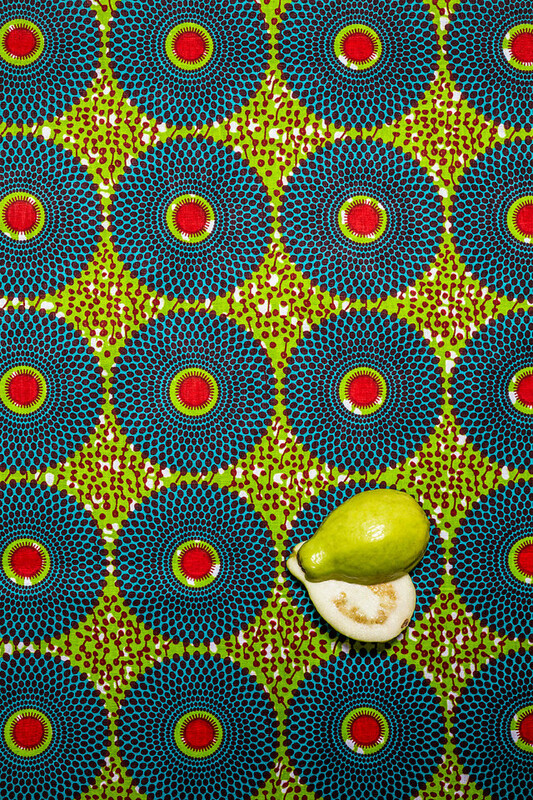 "A graphic shot of a guava fruit, photographed on a vibrant, African-print fabric which links the fruit back to its origins." 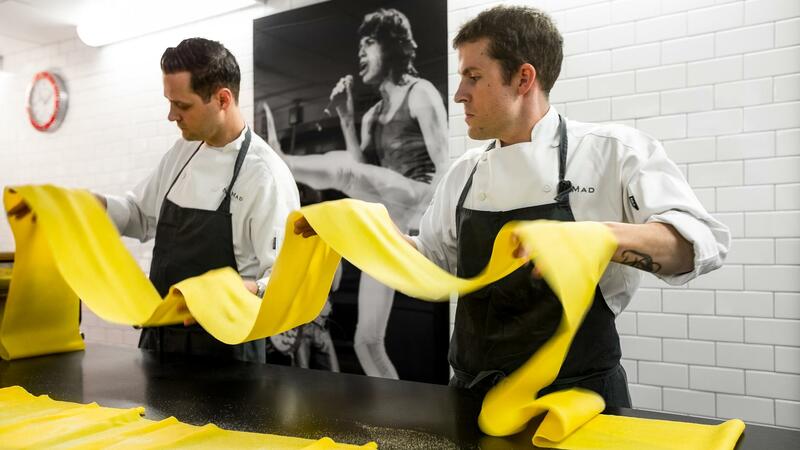 "Brian Lockwood and a cook rolling fresh pasta dough in the kitchen of NoMad Restaurant, NYC." 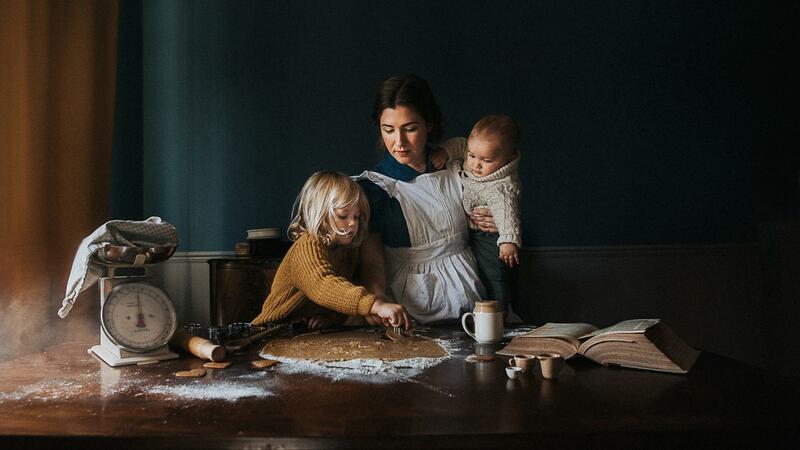 "A self-portrait taken with my children whilst making gingerbread. I like to take everyday scenes and turn them into images which feel like paintings from the past. It reminds me that there is so much beauty to be found in our everyday moments." "A group of young people living in a Kibbutz by the sea of Galilee are fishing on a boat towed by the main fishing vessel." 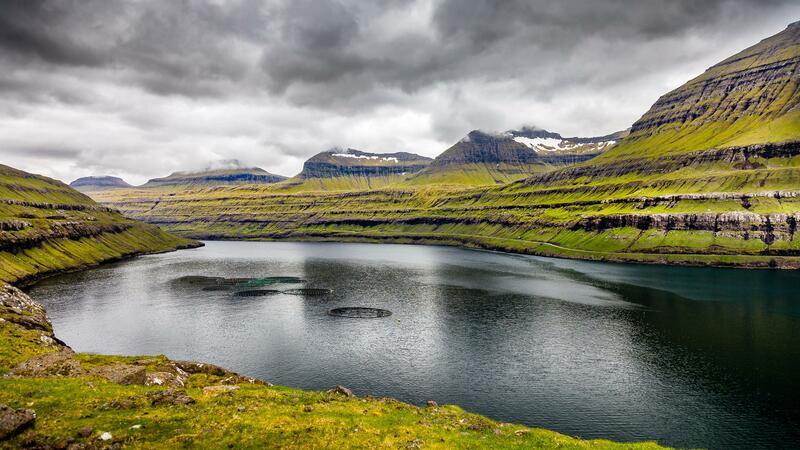 "The landscape of Eysturoy in the Faroe Islands provides a stunning backdrop to a fish farm within one of its northern fjords." 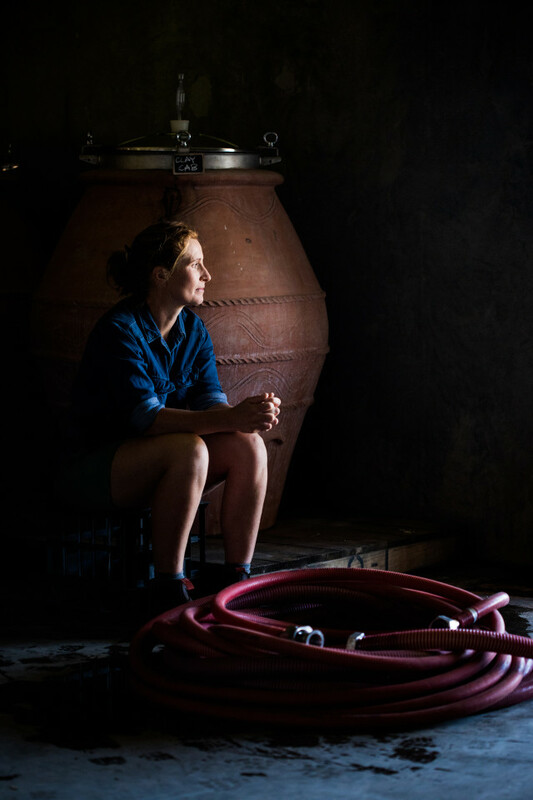 "Josephine Perry is owner/winemaker at Dormilona in Margaret River, a one-person winery. Her wines are made with no additives, fining & very little intervention. Past winner of the prestigious Young Gun of Wine award, Australia." 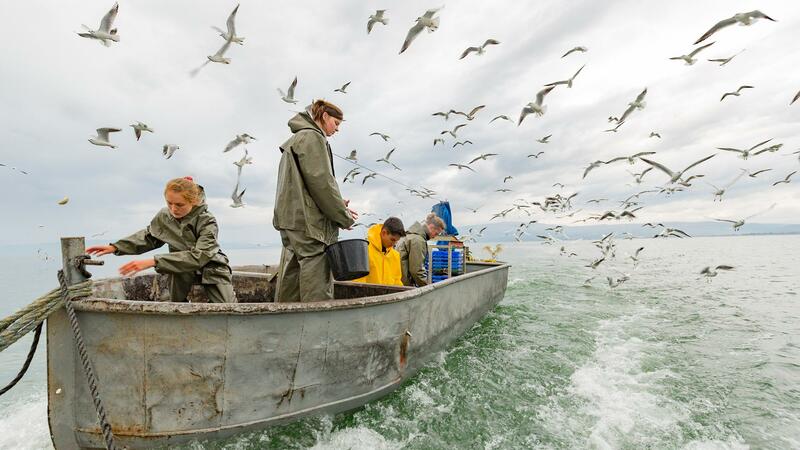 "Each year in Laos, thousands of migratory birds are caught in nets stretched across fields. 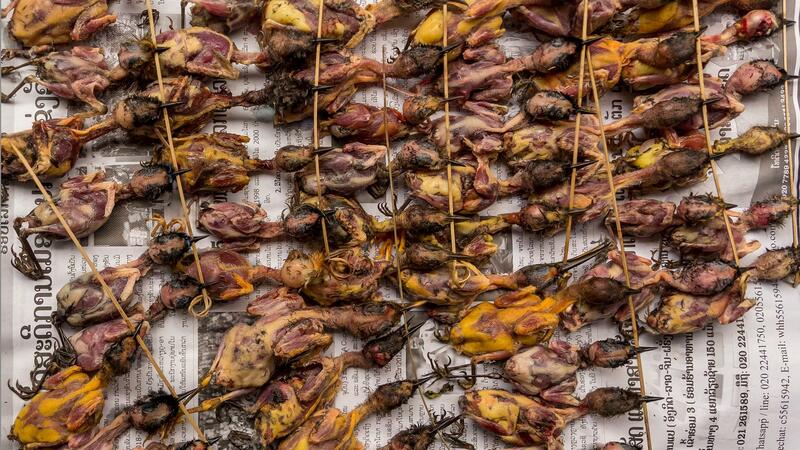 Despite being illegal, the tiny birds are openly sold in markets and at the roadside. If they don't sell they are discarded." "A water vendor is taking drinking water collected from the deep tube-wells, to the slums of lower income people on the other side of the river as the river water has become polluted from the wastages dumped by humans. 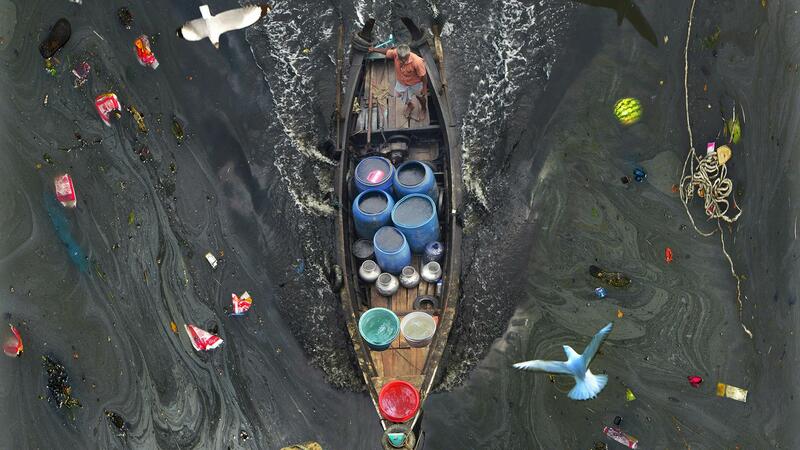 The photo was taken from the river Karnaphuli at Chattogram in Bangladesh." "The Papuanese way of cooking: women heat stones in a fire over a pit, until they are extremely hot, then cuts of meat and pieces of sweet potato or banana are wrapped inside banana leaves and lowered into the pit. The remaining hot stones are placed on top and the pit is covered in grass and a cover to keep steam in. 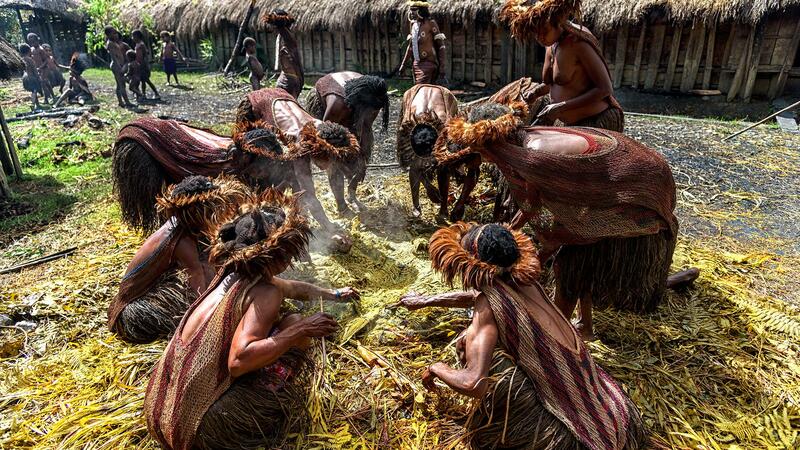 In this picture the women of Dani tribe taking out the boiled meat and vegetables for eating." "How to play with your food." "One of the 2018 fantastic heatwave weddings."